Shadow Cay is an action packed, fast-paced story about murder, corruption, deceit, and drug cartels, with a little bit of love thrown in too. Taking place in the Bahamas, Florida, and Colombia, Leona’s writing style is right on par with the top mystery and thriller authors in bookstores today. A young girl witnesses her parent’s murder and ultimately finds herself in the middle of drug ring headed by the man responsible for ruining many lives. 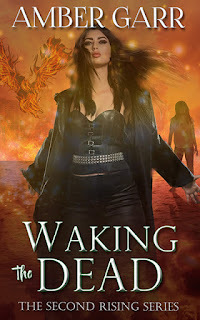 The story is told from a number of character perspectives, allowing the reader to fully explore the extent of their connectivity and deception filtering through those involved. 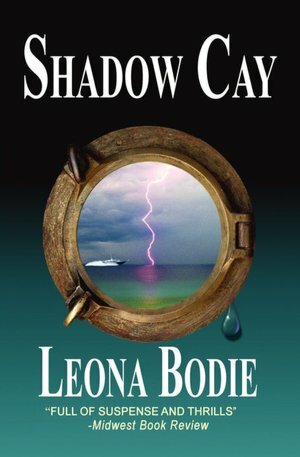 Shadow Cay (pronounced “key”) is an entertaining read, and is well deserving of all the awards and recognition highlighted on Leona’s website. Leona’s writing style is poetic and captivating. She has a way with words that I’ve rarely seen before and I found myself getting lost in her elegant descriptions. Aside from wishing there was more information available in the epilogue (although perhaps those answers will be in a sequel? ), at times I did find the switch in characters and timeline slightly confusing. Most of this occurred in the first half of the book, but it was not too discouraging and didn’t deter me from reading. 4.5 Conch - I definitely recommend, especially for fans of Michael Crichton, Dean Koontz, Jonathon Kellerman, Patricia Cornwell, and the likes.